The annual review process is often seen by both the manager and the employee as a necessity. However, when performed correctly it can hold significant opportunity. The annual performance reviews are dreaded by all parties, employee and manager. It's a fact. The two most dreaded interactions managers have with their employees are the performance reviews and terminations. Both of these situations deliver employee performance satisfaction. Traditionally, performance reviews occur annually. The discussion focuses on the written job description, goals and expectations, scored with a numerical ranking, and the elephant in the room, money. 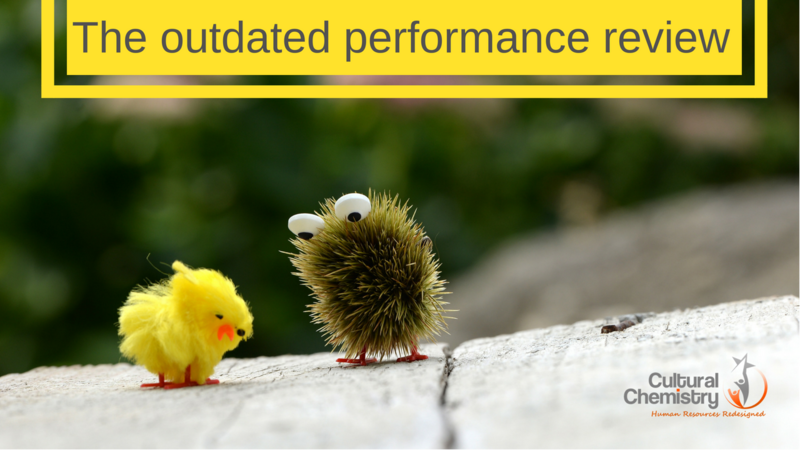 Performance reviews should fuel future performance rather than nitpick the past. The 1-5 scoring is called a "performance curve" or the "force ranking approach." These are popular with large companies because it's easy to conceptualize for them. Why? Because it's all numbers. Think about it, going through a spreadsheet of performance review rankings, the first thing I would do is sort by high-low. Employees are labeled and valued upon their score. The changing nature of work. Numerical performance management systems don’t take into account how work gets done today. Who sets 12-month goals anymore? Some workers need goal cycles of one month, or even one week. Work is also happening in teams more than ever, and many people are involved in multiple teams that often are spread around the world. Few managers accurately know their team members’ performance when that employee is involved in many other teams, often doing work the manager doesn’t see or even understand. In short, standard performance reviews, delivered once a year, are just not relevant to the ways we work anymore. The need for better collaboration. Studying companies that have made the change, we are seeing a clear trend: conventional ratings systems inhibit collaboration, making a business less customer-focused and agile. Top ratings lead to high status, promotions, and raises—yet it’s not like at school, where everyone can get an A if they work hard enough. With a forced curve, a manager with a hardworking team of 10 people may only be allowed to give one or two of them the top rating. As a result, people directly compete with each other for rewards, hurting collaboration. As our forthcoming research will show, when Microsoft removed its ratings, employee collaboration skyrocketed. 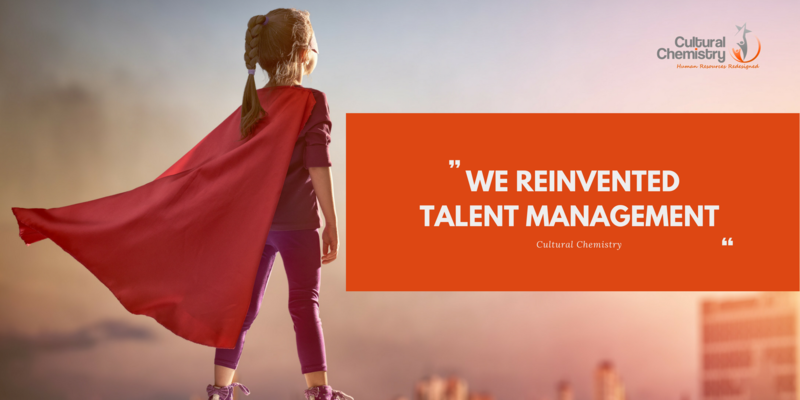 The need to attract and keep talent. Companies also remove ratings to get managers to talk to employees about their development more than once or twice a year. Millennials in particular crave learning and career growth. Of the 30 companies we studied, one preliminary finding that jumped out was that after a company removed ratings, managers talked to their teams significantly more often about performance (three or four times a year instead of only once). More frequent communication helps with employee engagement, development, and fairer pay, as managers better understand how their people are doing. When we are dealing with employees that are under-performing, we are often times faced with this seemingly un-climbable mountain. It seems that this person is doing everything wrong. Taking time to talk to an employee is extremely important to gain their attention. If you take the right steps, you will build a top performer. When it comes to the performance review, managers often make the mistake of cramming it all into one meeting. "Once-a-year goals are too 'batched' for a real-time world, and conversations about year-end ratings are generally less valuable than conversations conducted in the moment about actual performance." [Harvard Business Review, Deloitte] It can be a very stressful time for employees who are now faced with a career review meeting to see if they qualify for bonuses. This means that when it comes to career discussion, a series of smaller reviews and discussions occurring throughout the year will be more effective. This takes the pressure off of both parties, making for a more causal, open-minded dialogue. Reviewing your team at multiple points during the year lets managers fully examine the state of their team, and identify strengths and weaknesses, which in-turn makes the interview process easier. How is your performance review stacking up to these tips? Download our Performance Review Process Audit guide and know where you need to make a few tweaks to create a great impact in your organization. Here is the link to download this guide.